Hey look! 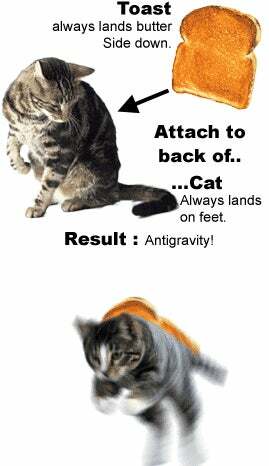 Its Saturday, so lets get this weekend rolling with some SCIENCE OR CAT GIFs! Always got to have duct tape yo.